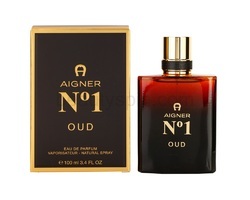 The company's first fragrances, both for men, were introduced in 1975. 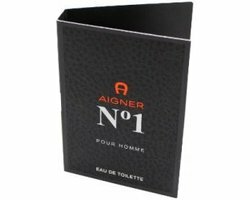 Many Etienne Aigner fragrances feature of the past featured a leather note or a leather/suede theme in the name and packaging. 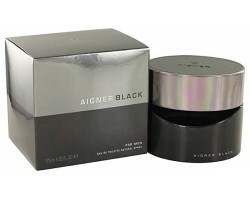 The company is taking a more modern direction with its newest fragrance, 2011's Revolutionary. 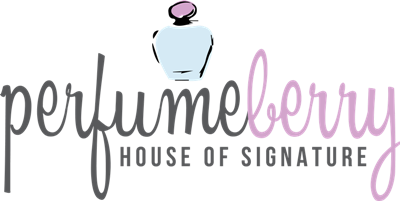 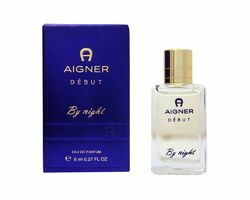 Fragrances today are offered in conjunction with Spanish perfume company Puig.Designer Etienne Aigner has 42 perfumes in our fragrance base. 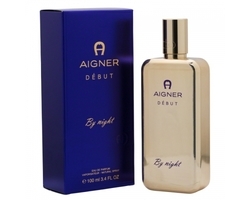 The earliest edition was created in 1975 and the newest is from 2015. 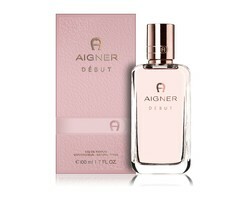 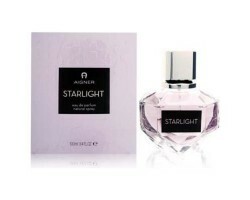 Etienne Aigner fragrances were made in collaboration with perfumers Pierre Wargnye and Rosendo Mateu.